After a long, hard day, the last thing you want is to be cooped up in the kitchen. 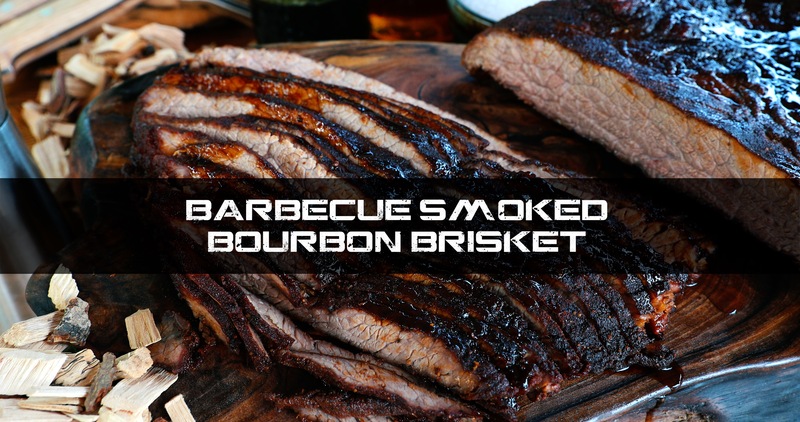 That’s why we’ve teamed up with Chef Jonathan Collins to bring you this amazing barbecue smoked bourbon brisket recipe! Because nothing says summer like outdoor cooking! Try it out for your next BBQ and let us know how you like it. Find even more ways to take your Summer to the next level and beat the heat with our Summer Survival Guide!